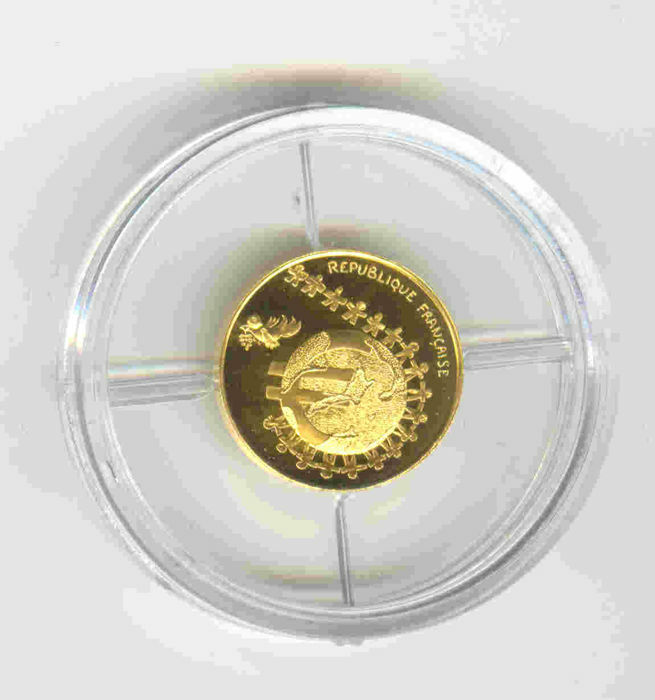 Gold VG E 999% – Weight: 3.11 g – Diameter 15 mm – Mintage: 5,000 very rare and sought-after! casing with coin B U + 2 silver and gold coin boxes so 3 different pieces in the lot! 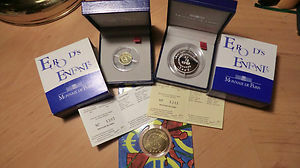 with the exclusive Monnaie de Paris hallmark, only for French silver or gold collector's Euros, making these Euros an exceptional and unique collection! from 2002 to 2008 France was the only country to strike €1/4 before complying with its neighbours! 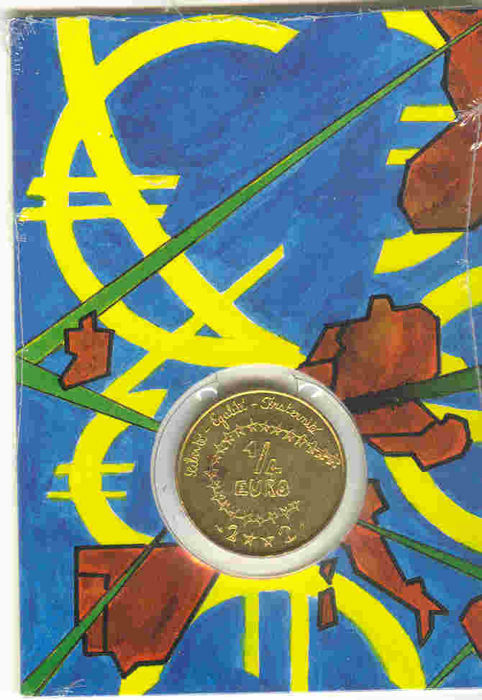 From 2008, France falls in with all the other countries of the European Union and strikes €5 and €10 collection coins. Les photos sont conformes à la vente. Muy bien , buen vendedor, ha llegado todo correctamente, recomiendo sus productos. Betrouwbare werkwijze. Goed te volgen. 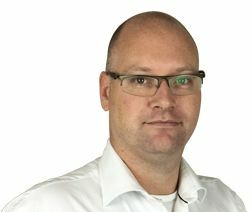 Duidelijk overzicht van de totale kosten. The item was well packaged and it was in great condition.exactly as described. Very happy.thank you. manque le certificat La fifa? 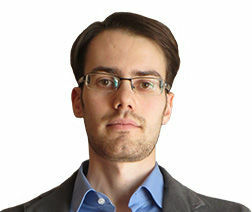 Hat zwar ein wenig gedauert, bis der Artikel versendet wurde, aber Verpackung und Artikel waren perfekt und wie beschrieben. Todo perfecto. Rápida entrega y en perfecto estado. Buon venditore. Merce come da aspettative.